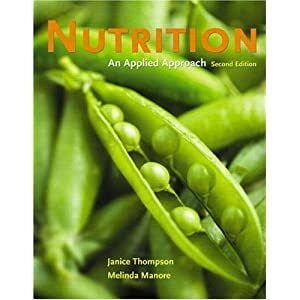 Neurology: PreTest Self-Assessment & Review is the perfect way to assess your knowledge of neurology for the USMLE Step 2 CK and shelf exams. 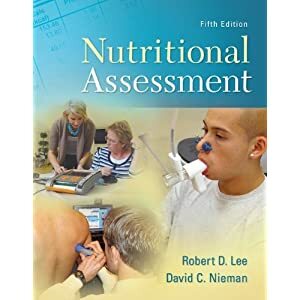 Get hands-on practice with physical examination and assessment skills! 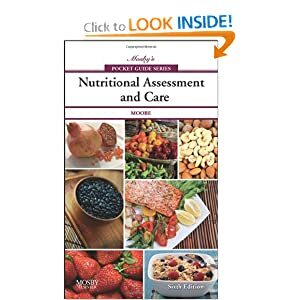 Corresponding to the chapters in Carolyn Jarvis' Physical Examination & Health Assessment, 7th Edition, this lab manual offers a variety of activities, exercises, and checklists to prepare you for the skills laboratory and clinical setting. 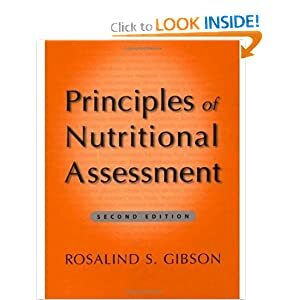 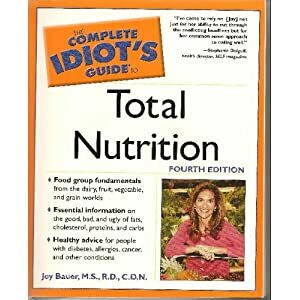 This text describes the four major methods of nutritional assessment (dietary, anthropometric, biometric, and clinical) in an understandable and contemporary way. 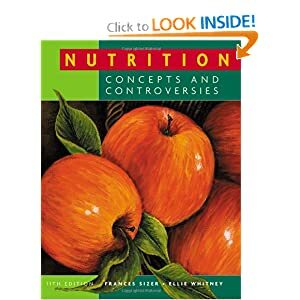 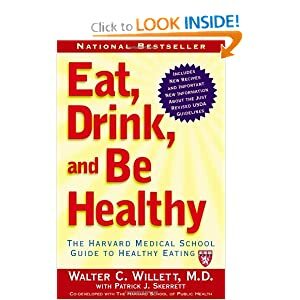 This is a comprehensive text on the methods - dietary, anthropometric, laboratory and clinical - of assessing the nutritional status of populations and of individuals in the hospital or the community.